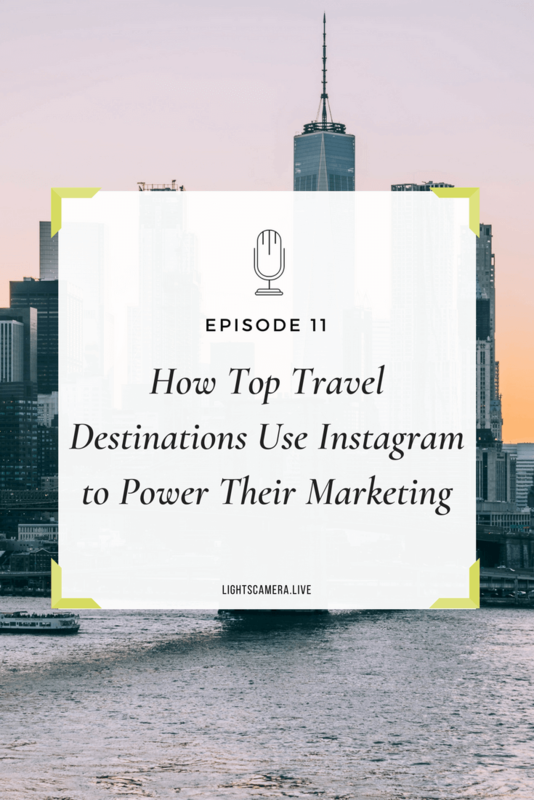 WATCH how top travel destinations like the One World Observatory in New York are using Tack to drive engagement with eye-catching content captured by their Instagram fans. This episode is perfect for any Social Media Managers looking to streamline their content creation process, drive more engagement with their customers, and show off the photos on their website. Bill Vieux is the co-founder of Tack, a new tool that allows you to easily find, curate and get legal rights to use Instagram images and videos. Stephanie Liu is one of the most sought-after speakers on Facebook Live video, known for her dynamic stage presence and cutting-edge Facebook engagement tactics. As an ad agency veteran, Stephanie has helped Fortune 500 companies and small businesses skip the guesswork on how to build their brand online with social media. She has spoken at Interactive Day San Diego, Social Media Day San Diego, Social Video Con and coaches small business owners on how to leverage live video in their own business.